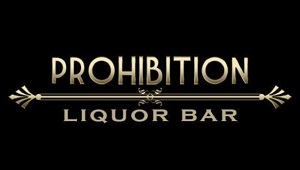 Let's travel back in time to the Prohibition days. Join us for some specialty cocktails and networking at one of San Diego's finest speakeasies! We are happy to host our first networking event with the new title! MPI Unplugged is here and were ready to bring on new ideas with it. Don't miss out on the opportunity to mix and mingle!